* The American grievances were focused on the problem of representation; the Kosovar grievances were made clear by a decade of repression, including mass killings and forced migration. * The American Declaration was made at the outset of the struggle, trying to gain support for something that would not actually exist in reality for another five years; the Kosovar declaration was made long after Serbia no longer had control and the reality of independence was only disguised by a UN semi-protectorate. 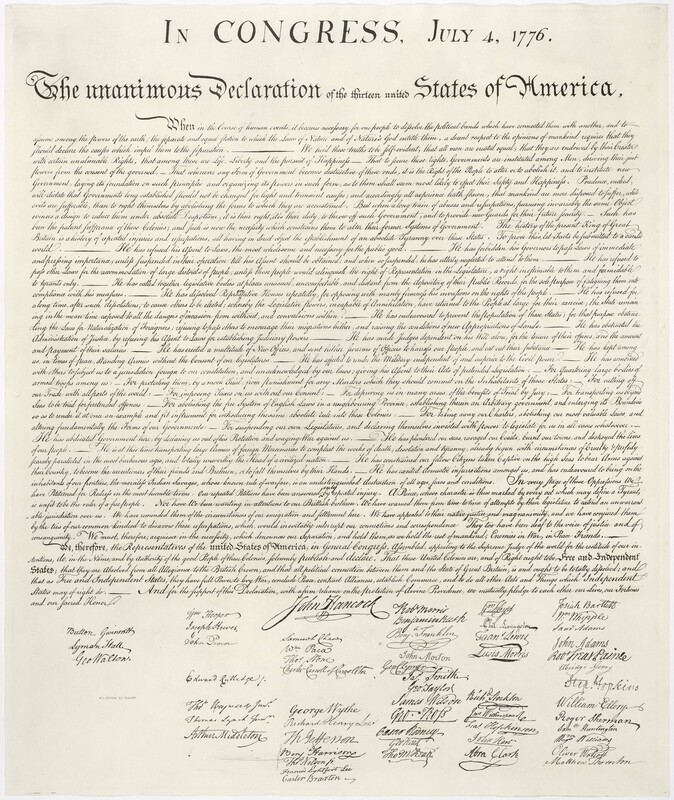 * The American independence movement was far more contested, with loyalists seeking to keep the colonies under Britain and lots of folks sitting on the fence. In Kosovo, the opponents were a slim minority, ethnically defined, so persuasion was not necessary. * and Yes, the Americans were seceding from one of the most powerful countries on the planet and needed to rally international support; the Kosovars were seceding from a defeated country (twice defeated, trice?) that had alienated much of the planet through its past policies. 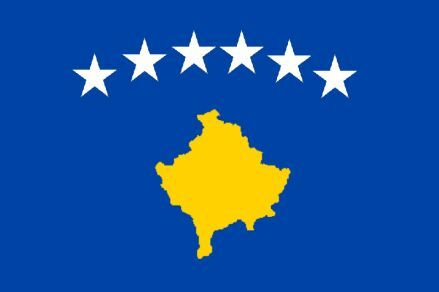 I am not saying at the Kosovo declaration, and, more importantly, its leadership did not or should not justify the decision or govern more democratically, just that there are lots of differences between the two cases, not just the requisites of realpolitik that account for the differences in how they declared independence.